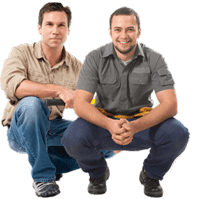 ROOFING HELP – Get Answers About Roof Leaks & Repair, Choosing Contractors, Materials, etc. 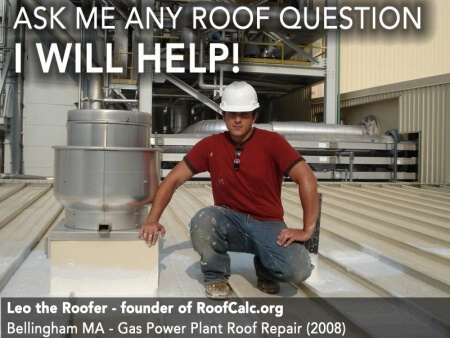 Do you have a problem with your roof? Ask me what is the best and least expensive way to solve it! I will answer most questions within 24 hours and provide a comprehensive analysis of your roofing issue. Use imgur.com to upload and share photos (paste image link) with your question. It is free, easy and requires no registration to upload pictures. Blown-in Insulation in attic – flat roof house with low clearance? Here is the most recent batch or Questions and Answers – episode 1. 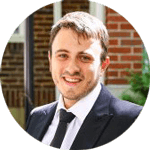 I will send you a personalized email response in 24 hours. I will post the most interesting questions on our blog here. If you do not want us to publish your question, please indicate this in the submission form. Your Privacy: We will NOT sell your email or personal information to ANY third party. We hate spam just as much as you do! 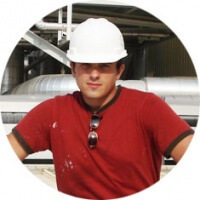 I’ve been a roofing contractor since 2004 – most of my adult professional life. 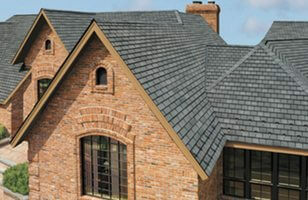 I’ve installed and repaired virtually every roof there is – from Asphalt Shingles to Copper, Slate, Metal and Flat Roofs. 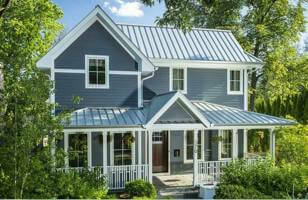 My specialty is Metal Roofs for steep slopes and PVC / TPO single ply membranes. Throughout the years, I’ve worked with Residential and Commercial roofs in Massachusetts, Connecticut, and Rhode Island. My mission is to help homeowners with their roof issues, because I am a homeowner myself. I know firsthand how frustrating it can be to face an issue around the house and have nobody to turn to for advice. In 2008, my company was asked to perform a series of roof repairs at the Bellingham Gas Power Plant, which we successfully completed in 4 stages. Many commercial contractors could not get this job, because my work quality and ethics were far superior to their union roofers. In 2010, I created a complete Roofing Calculator app for iPhone and Android, It is regularly used by more than 10,000 pros in US and Canada. The main calculator on this website is based off my app. It delivers very accurate cost estimates for 1000s of homeowners in US every day!